Few brokers really understand what it meansand howto be consultative. 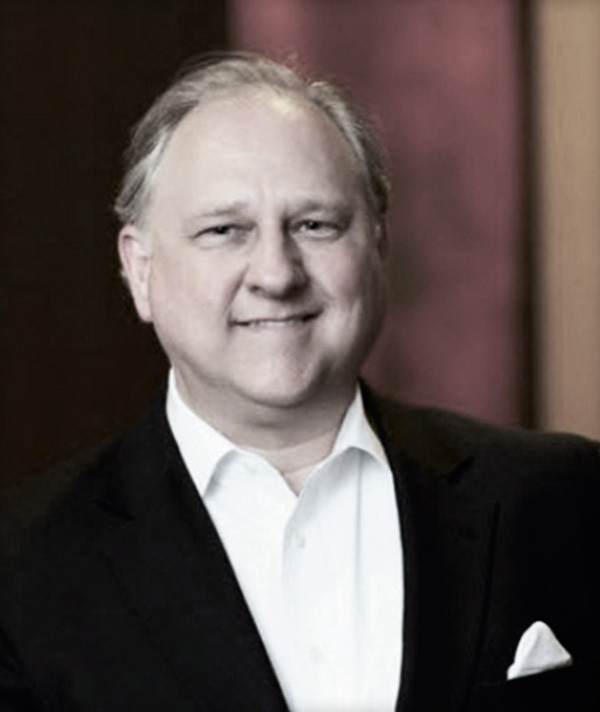 Benefits Selling expo speaker: Make sure to attend Nelson Griswold’s session, “The Winning Hand: Move to Consultative Selling,” May 19 at 2:45 p.m. in Trailblazer B. The 2011 MetLife Broker/Consultant Study found that 58 percent of brokers plan to become more consultative to survive the regulatory and industry changes from PPACA. Yet few brokers really understand what it means—and how—to be consultative.